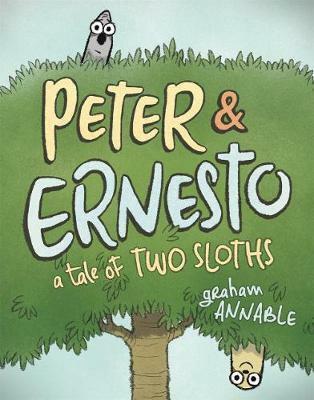 Peter and Ernesto are sloths. Peter and Ernesto are friends. But Peter and Ernesto are nothing alike. Peter loves their tree and never wants to leave, while Ernesto loves the sky and wants to see it from every place on Earth. When Ernesto leaves to have a grand adventure, Peter stays behind and frets. The two friends grow even closer in separation, as Peter the homebody expands his horizons and Ernesto the wanderer learns the value of home. With ridiculously cute art and simple, funny text, their reunion is even more adorable than you are imagining.